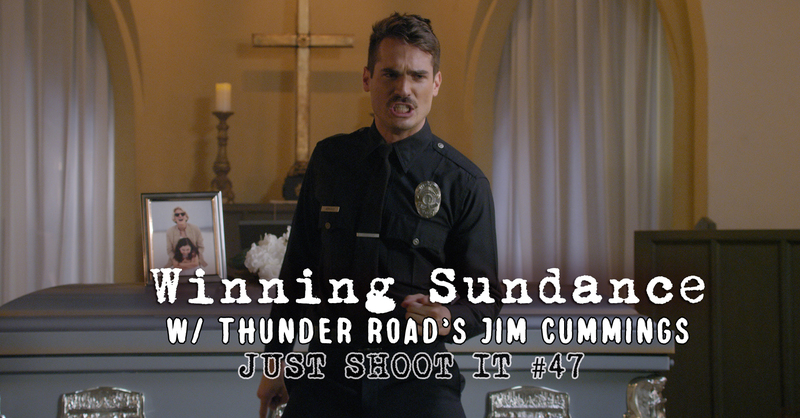 When Jim Cummings decided to shoot his single take short film, Thunder Road, he had no idea it would take him all over the world, and launch his career. Do yourself a favor and watch his Sundance Grand Jury Prize winning short before listening to our interview about the ramifications of winning Sundance. Oren: Japanese show Work Work Watching! You can find Jim @jimmycthatsme.